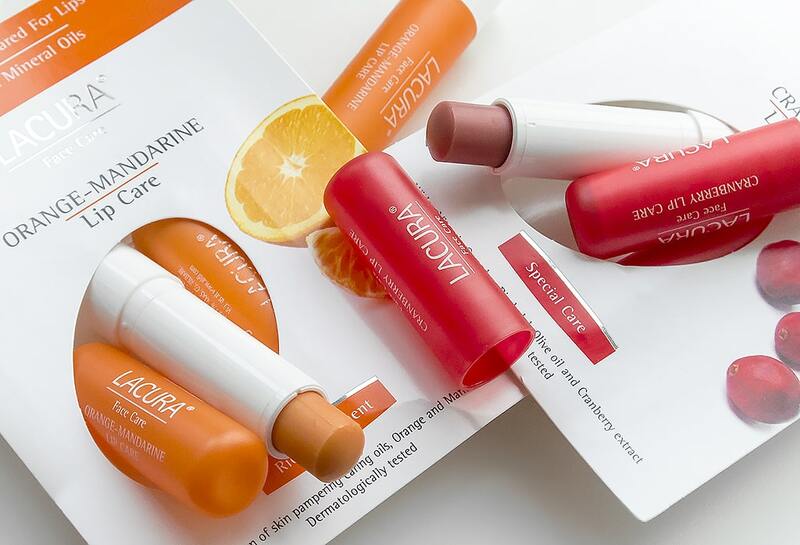 Lacura at ALDI will be bringing out another set of their outstanding lip balms, in fact the Manface coverage of the Lacura Summer Lip Care packs received an obscene amount of views this summer and also sparked great discussion. There’s two different packs and I love them both, one for day, one for night; perfectly formulated for guys. Orange Lip Care is designed “for silky soft cared for lips”. Free from mineral oils, these leave lips deeply nourished but not at all shiny/glossy. There’s olive oil, babassu oil and jojoba oil; orange and mandarin oil extracts and an intense orange scent that smells more like a real orange than an actual orange does. Also free from mineral oils, Cranberry Lip Care is designed “for fruity lips with silky gloss”. I’ll be honest, there is a little more of a shine and I haven’t been wearing this out-and-about, but because it feels a lot more nourish, it works perfectly as an overnight lip treatment leaving you with insanely hydrated lips by the next morning. Again with olive oil, babassu oil and jojoba oil; there’s also provitamin B5 and vitamin E to hydrate and protect with their powerful antioxidant properties. They’ll be hitting the stores this Thursday (5th December) and are almost certainly to be priced the same as before at just £1.19, that’s just 40p each. This article first appeared on MANFACE written by Thom Watson. It was published on Monday 2nd December 2013 and was last updated on Monday 3rd April 2017 at 3:24pm. It's categorised under Aldi, Lacura, Lip Care where you'll find more related content. Perfect stocking fillers. I’m a hoarder for lip balms, they sound delicious!! Deja vu! Last night I was trolling around, looking up best lip balms. Thanks Thom.